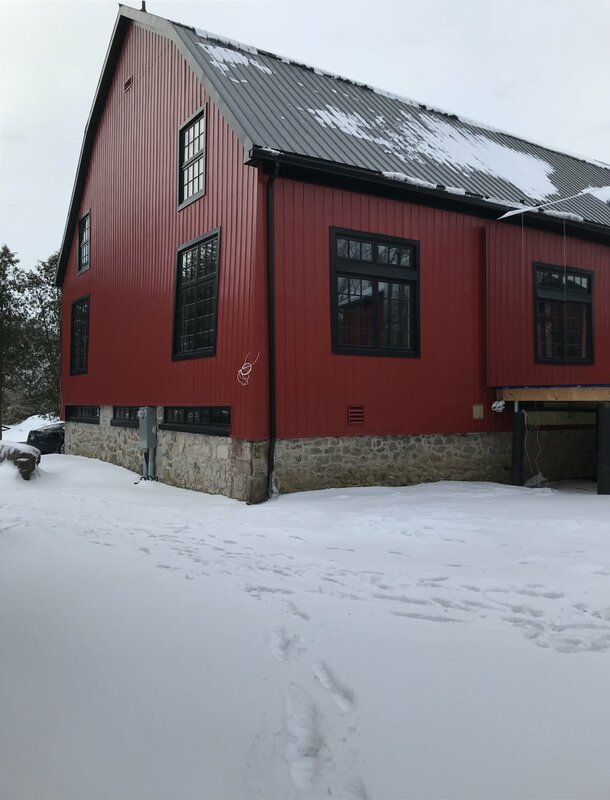 With the passage of time all buildings require repairs, including heritage barns. At Royal Masonry, we have experience in all manner of barn restoration projects. We can carry out restoration work on strip malls, office buildings, churches, investment properties and most other types of structures. Click here to contact us today. Restoration involves returning your property to its former condition by replacing or repairing the affected sections of the building. All properties wear down over time. We can restore your building to its former glory, or work with you to create a new look. There is a wide variety of bricks, woods, synthetics, and concretes that can be used in any combination to complete your barn restoration project. This allows our customers to meet their budget while achieving the appearance they are looking for.